Glamping benefits for families. 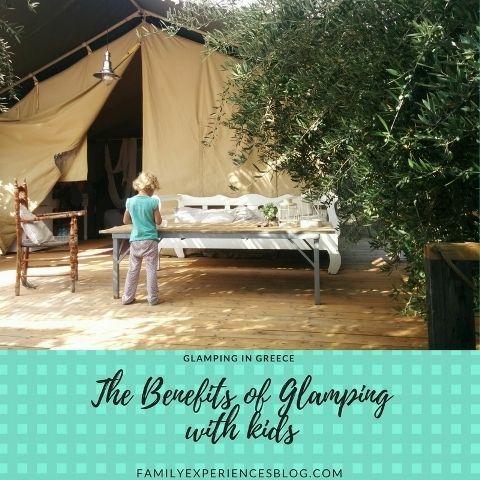 We went glamping in Greece with kids. Glamping benefits for families. 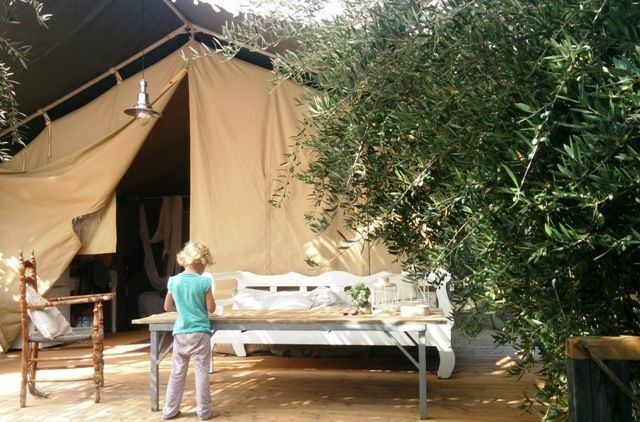 We went glamping in Greece with kids. Camping has always been popular for families. That's not so strange because a campsite has many benefits for a family holiday. Camping is low budget, children love sleeping in a tent, quickly make friends on the campsite, play outside all day and are close to nature. Glamping takes camping to a new level. Glamping is a form of camping involving accommodation and facilities more luxurious than those associated with traditional camping. They come in many different forms and often focus on bio live and sustainability. We tried glamping this summer by Odyssea activities in Agia Sotira near Poros in the Peloponnese. I absolutely loved it. We stayed in a unique canvas lodge (or safari tent), set up in-between the olive trees of a privately owned citrus and olive tree farm, a few hundred meters from the main house, 25 meters from the sea side. The lodge was beautiful as a boutique hotel. And traveled us back to romantic times. Take a look at the photos on the site! I found out that glamping, brings many benefits over camping. Curious about which ones? 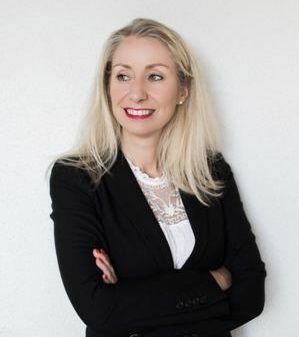 Read on for 3 good reasons! Customizing and measuring when packing the car is past time. No need to bring that tent, mattresses or sleeping bags. And in many cases, no need to bring kitchenware or toiletries either. That’s one of the advantages of glamping. Usually, your luxury tent is fully equipped for you. It’s like staying at a hotel or holiday apartment. Another plus to a luxurious glamping tent. 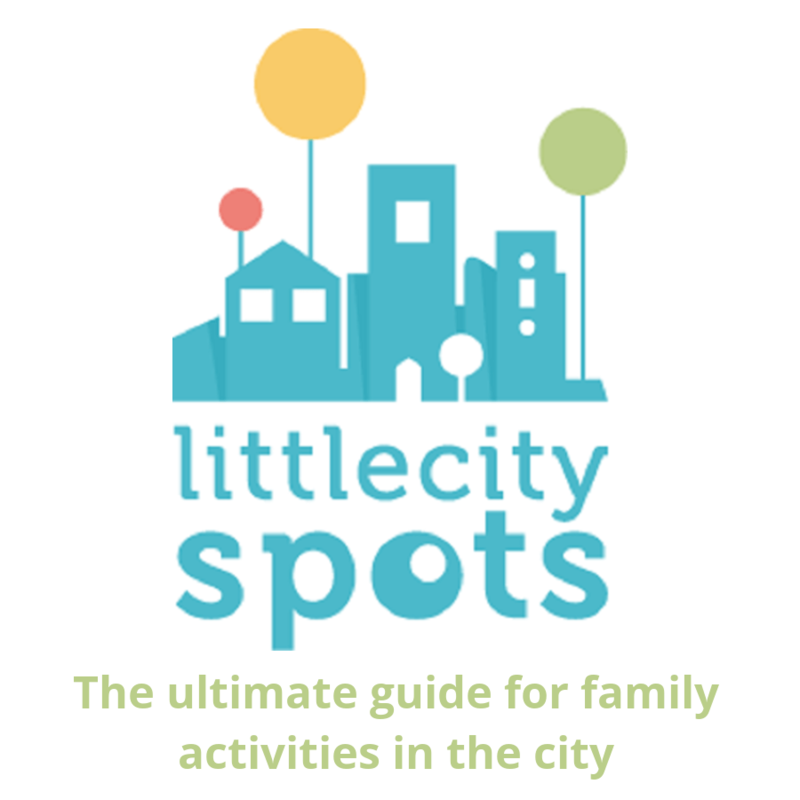 The accommodations are often more spacious than an ‘ordinary’ tent or a caravan. And sometimes more spacious than any budget apartment or hotel room in Greece. Many glamping accommodations have multiple sleeping areas and if you have little children you have enough room for a camping bed next to your bed. Older kids will love having their own sleeping space. Now a bathroom in your accommodation is, of course, very nice, but with small children, it is especially useful. No nightly walks to the sanitary building, but just a quick visit to your own toilet. And sleep quickly again in that comfortable bed …Our bathroom was outside our canvas lodge and I felt that it was even better than in a regular hotel room. No need to wake up the whole family for a nightly bathroom visit.my older daughter loved using her flashlight and walking out at night. During a glamping holiday you will experience all the benefits and the coziness of the campsite and be one with nature, but with that little extra luxury and comfort. Have you been glamping and what is your favourite glamping site?